The First Ukrainian International Bank (FUIB) named Sebastian Rubaj the new deputy chairman of its supervisory board, as well as a member of the bank's management board, on Tuesday. As part of his new role, Rubaj will oversee the bank’s retail business line. He was previously chairman of Renaissance Capital, which is part of the FUIB group. Oleg Strinzha will serve as acting chairman at Renaissance Capital. 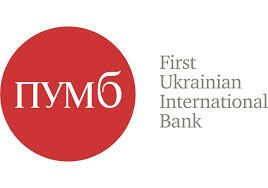 Want to get notified whenever we write about First Ukrainian Bank - Ukraine ? Next time we write about First Ukrainian Bank - Ukraine, we'll email you a link to the story. You may edit your settings or unsubscribe at any time.